Results. Upper Avon Angling Association held there annual members fishing competition on the Glengavel Reservoir on Sunday 19th August 2012. 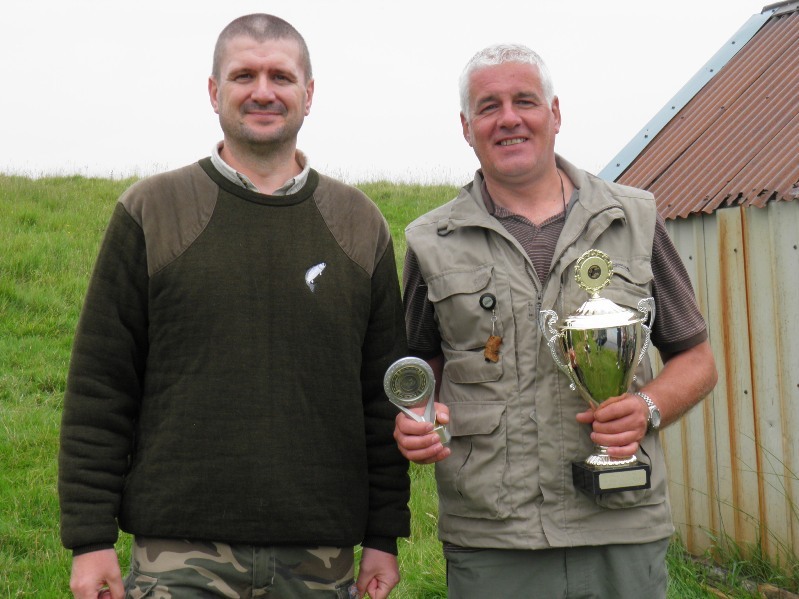 25 people attended the competition 11 fish weighed in .Heaviest bag: 3 ½ LB won by Tommy Morrison who received- JC Tait Trophy, shield and prizes. 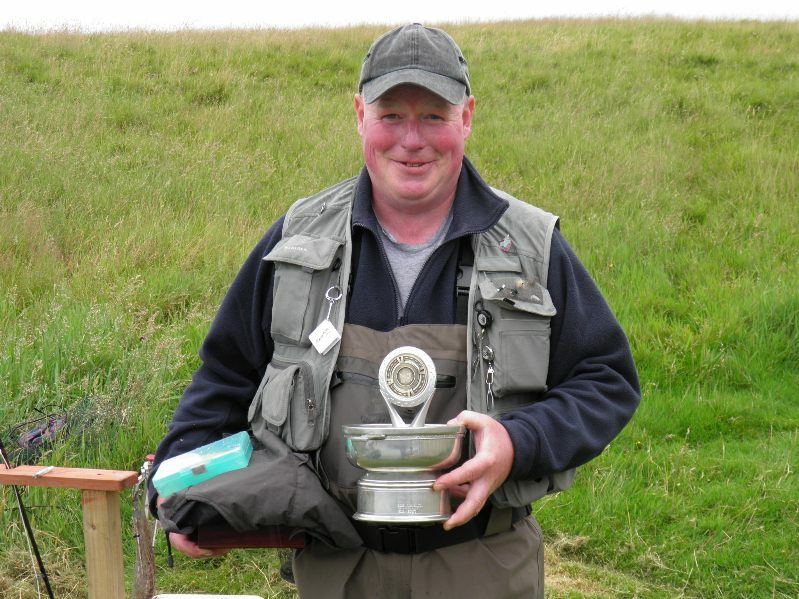 Heaviest fish: 1LB won by Alan Tipple who received -George Hamilton cup, shield and prizes. Juniors, A Gavin and B Fee collected some prizes as well. 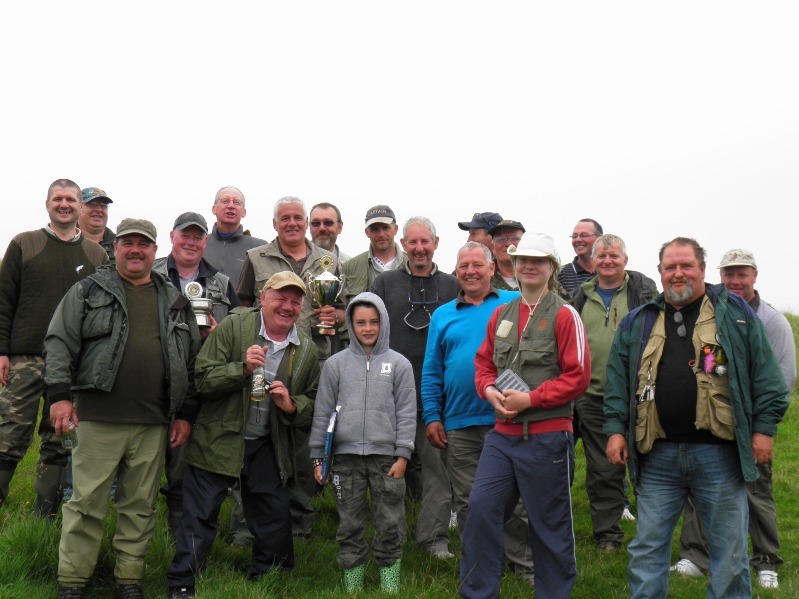 Well done to all the anglers who attended on a one of the best days we have had for our competitions for a long time. Well done Alan Tipple the heaviest fish. Thanks to all the members who attended. Including the Frog on my shoulder.